Community members from Alexandra Township have blockaded entrances of the township and are currently burning tyres, demanding service delivery. They community wants the City of Johannesburg to listen to their demands and to develop the area. There is currently a heavy police contingent monitoring the situation. The residents say the City has failed to control the mushrooming of shacks and illegal structures in the community. They say although they have complained to authorities, nothing has been done. 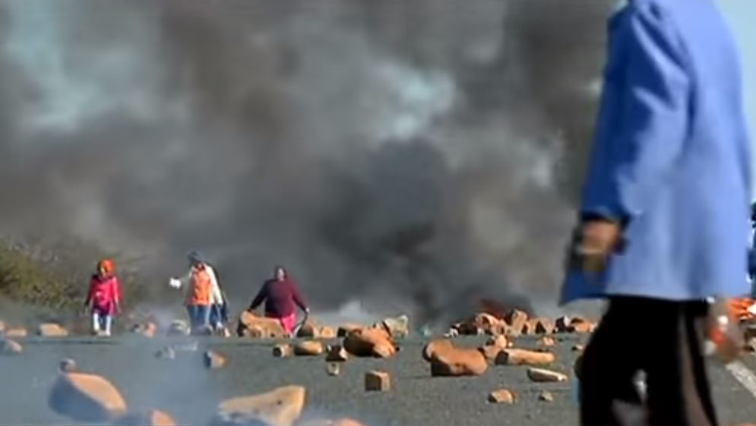 The post Alex residents up in arms over service delivery appeared first on SABC News – Breaking news, special reports, world, business, sport coverage of all South African current events. Africa's news leader..